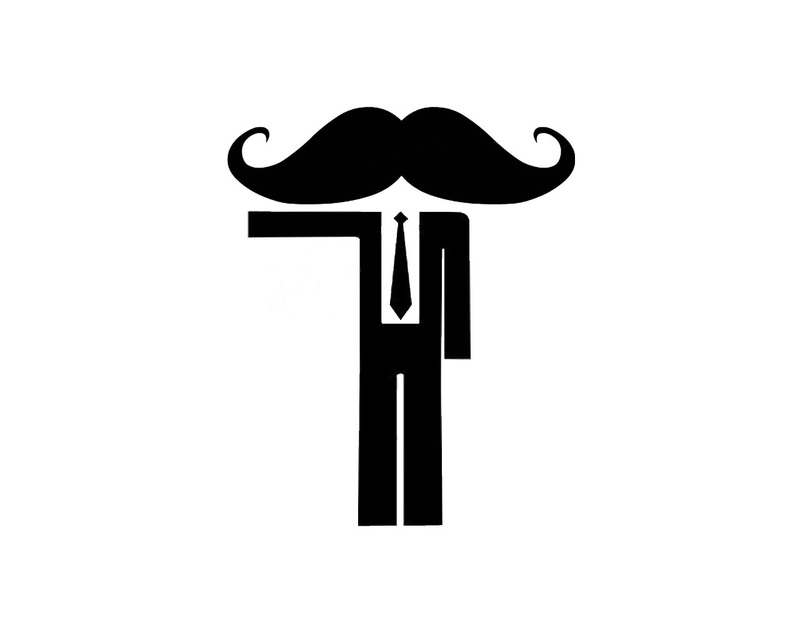 planIT HARDWARE raises awareness and donations for Movember, the mustache-themed prostate cancer and general men’s health awareness month. Movember has officially ended, and with it a whole trend of beard growing and a voluntary ban on facial hair shaving. Expect to see those who played by the rules rocking their mustaches in full glory for the next few days (or weeks, for the truly dedicated). According to the official rules (as per us.movember.com) participants start the month of November clean-shaven, spending the next 30 days growing and grooming their new crumb dusters, with no shaving allowed. Some opt to grow just the mustache out, while others bring in a full beard (or whatever they can muster up) before shaving all but the focal area off. As they do this, some are asking for contributions and sponsorship to donate to men’s health organizations, mainly through the Movember website, while all others are raising awareness of these issues (such as prostate and testicular cancers) just by sporting the new look. planIT HARDWARE launched an awareness campaign last month on the online IT community Spiceworks. For every mustache picture posted in our message board thread, we donated $10. We gave the most upvoted, popular ‘stache pics some cool prizes, including shaving kits and a grand prize of a year-long supply of craft beer. As of yesterday, the company has raised nearly $450 for the Movember Foundation and men’s health issues. This entry was posted in planIT Hardware Promotions and tagged fundraising, moustache man, movember, mustache, planit hardware, spiceworks, used cisco. Bookmark the permalink.